Mens sport shirts by Bugatchi Uomo. Vancouver's best selection and best price. 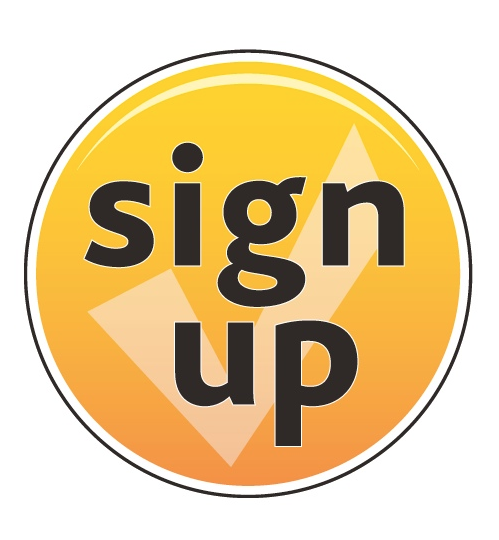 Sign up to our email list to receive notice of our exclusive offers, and store promotions. 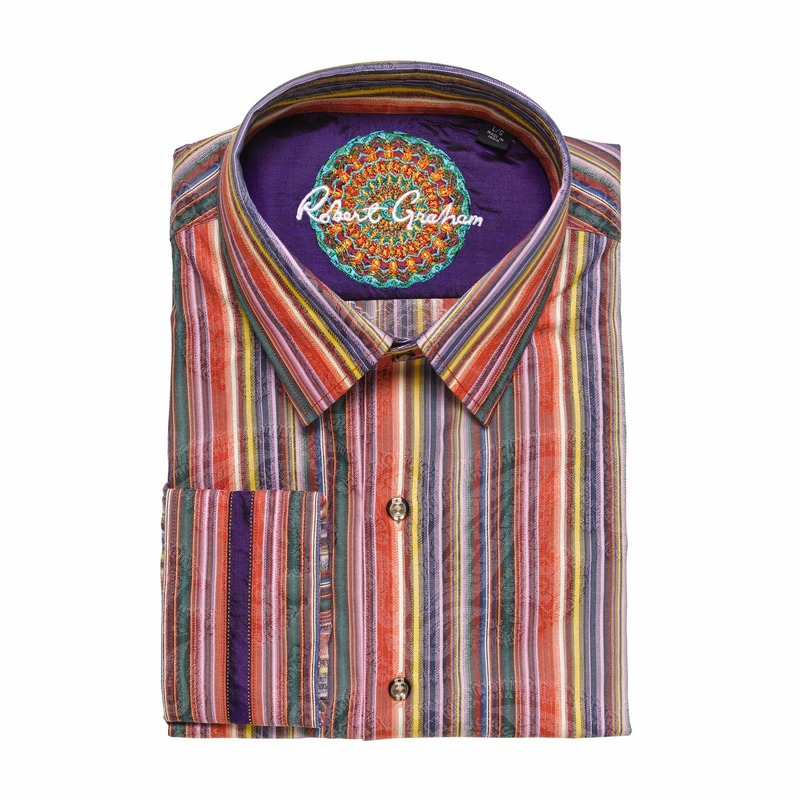 Also, we will keep you up to date on the latest mens wear styles, new arrivals of mens clothing at Finns on Broadway, and much more. 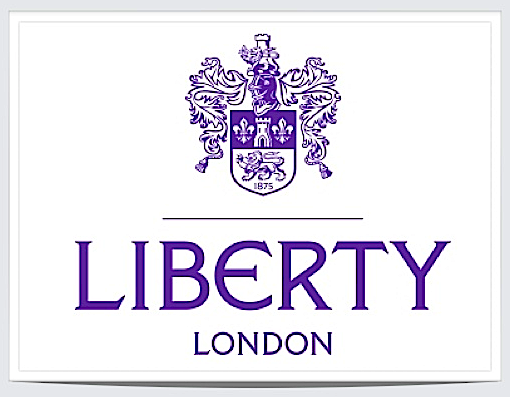 NEW ... Liberty Print sport shirts from Bugatchi, Ingram, and Signum. 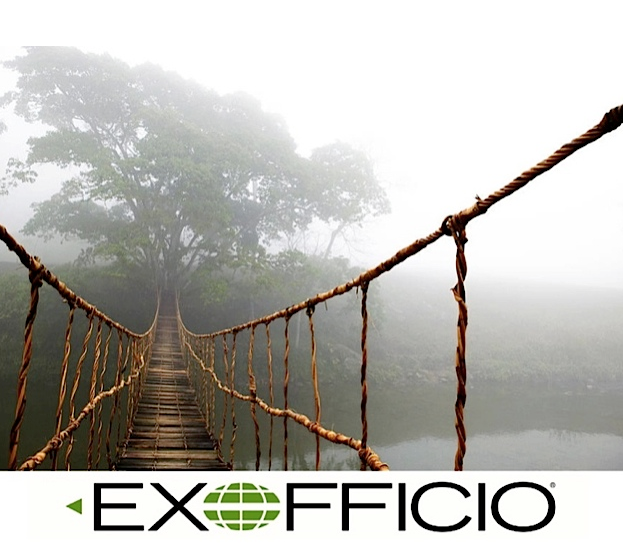 ExOfficio Travel Clothing ... new arrivals now at Finns on Broadway. 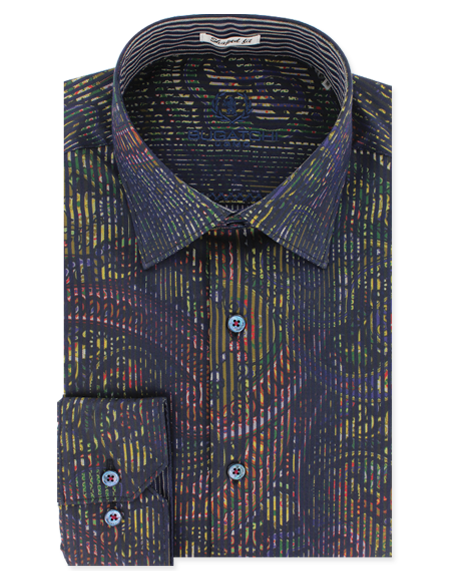 Suits by Ted Baker ... now at Finns on Broadway. 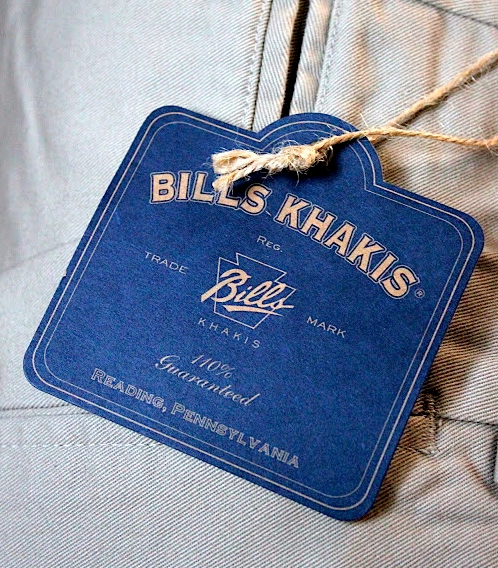 Bills Khakis .... always in stock at Finns on Broadway. Finns on Broadway is now a complimentary Shaw Go WIFI zone.